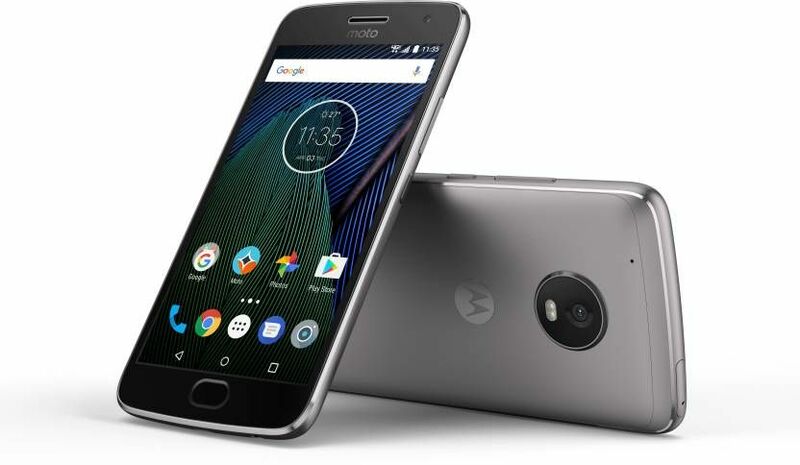 April 19, 2019: A while back, Motorola India updated the Moto G5s to February 2019 security patch and today, a similar update is now confirmed for the same device as well as the Moto G5s Plus in the U.S. Since its only the release notes we have as confirmation, it won’t be long before the OTA update begins rolling out. Besides a new security patch, the update also improves support for Android Messages, hotspot usability, and Wi-Fi functionality, as seen in the screengrab below. February 14, 2019: The Moto G5s is receiving a new February 2019 Android security patch in India. Motorola India has updated the G5s software support page with details of the new patch, confirming that the rollout is ready to begin, if it hasn’t already. The same update has also been spotted in the U.S. for the Moto G5 and G5 Plus. As usual with these updates, you also get plenty of bug fixes and performance optimizations. The Moto G5 and G5s families are nearly identical but for a few things here and there. The fact that they share the same chipsets – Moto G5 and G5s have Snapdragon 430 while Moto G5 Plus and G5s Plus have Snapdragon 625 – means their software update schedules should be in tandem. And the cherry on top is that both the devices run on stock Android Nougat, which has since been upgraded to Oreo. Talking about software, now that Android Pie is out, we are pretty sure you are wondering whether your device will get it or not. 19 March 2018 Android 7.0 Android security patches through March 1st, 2018. 11 August 2017 Android 7.0 Android security patches released on or before 1 August 2017. 9 March 2018 Android 7.0 Android security patches through March 1st, 2018. 1 February 2018 Android 7.1 Android security patches through February 1st, 2018. Motorola has released a list of devices that it will be upgrading to Android 9 Pie update. As usual, the emphasis is on the high-end Moto Z family, which has recently received the Moto Z3 and Moto Z3 Play models. These two will be among the first to be updated to Pie and later on followed by the 2017 Moto Z2 duo. While the Moto G series has representatives in there, too, there’s nothing to do with the 2017 Moto G5 family. If you own the Moto G5 or even the Moto G5S Plus, there won’t be an update to Android Pie coming your way. As you may know, devices in the Moto G series usually receive one major OS upgrade and given the G5 and G5S have already received Android Oreo, Motorola didn’t include them in the list of devices scheduled to receive Pie update. While Android Oreo will bring major improvements in the battery life of Moto G5 and Moto G5 Plus, it will also grace your device with features such as Picture In Picture mode (PIP), snooze notifications, notification badges, Autofill for apps, smart text selection and a bunch of other things. You can read more about Android Oreo features here.